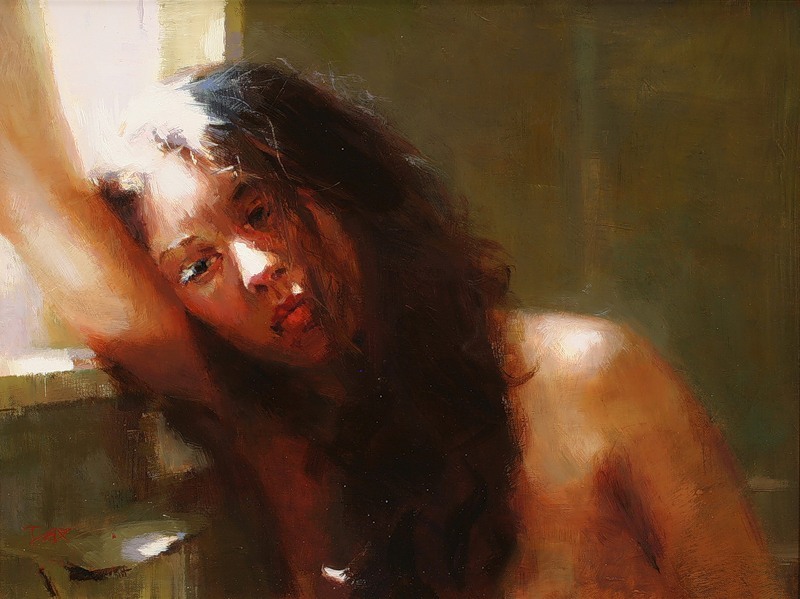 Tae Park, Korean painter, was born in South Korea and grew up in Kyoung Ju City. 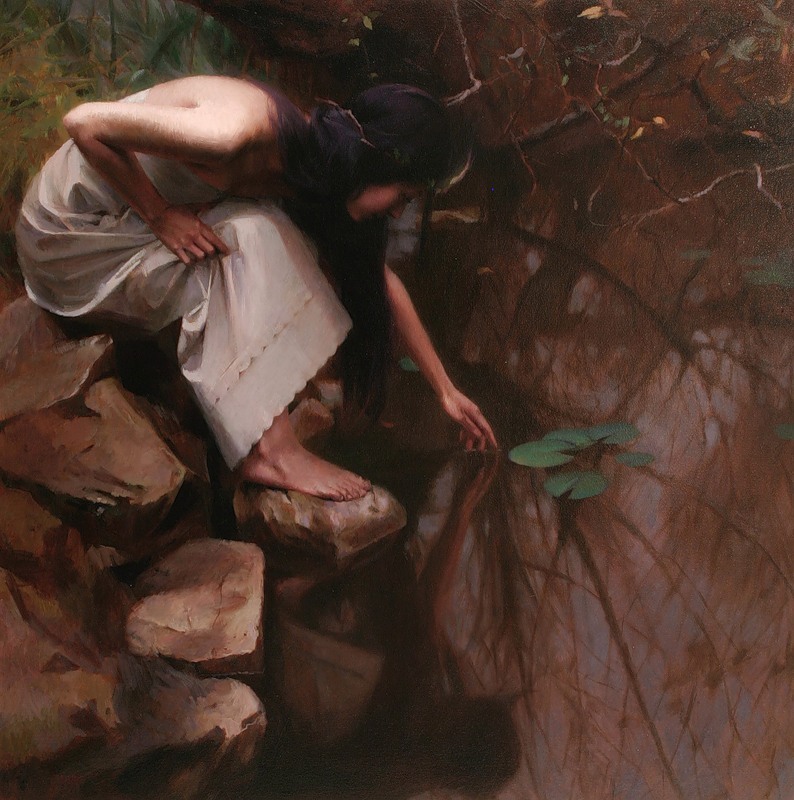 Park holds a BFA in Painting from Sungshin Woman’s University in Seoul Korea and a MFA in Fine Art from Academy of Art University. 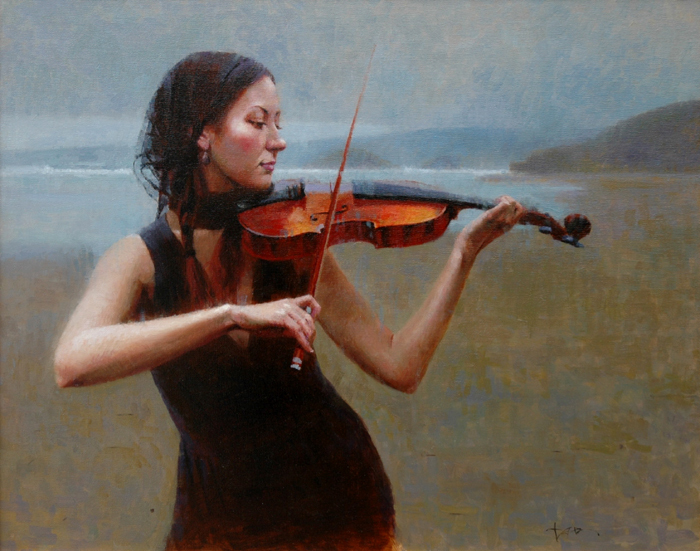 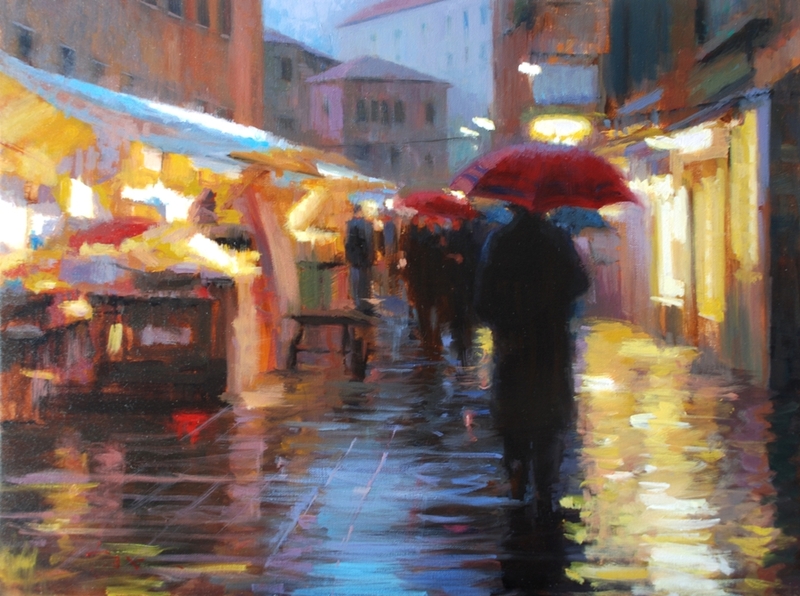 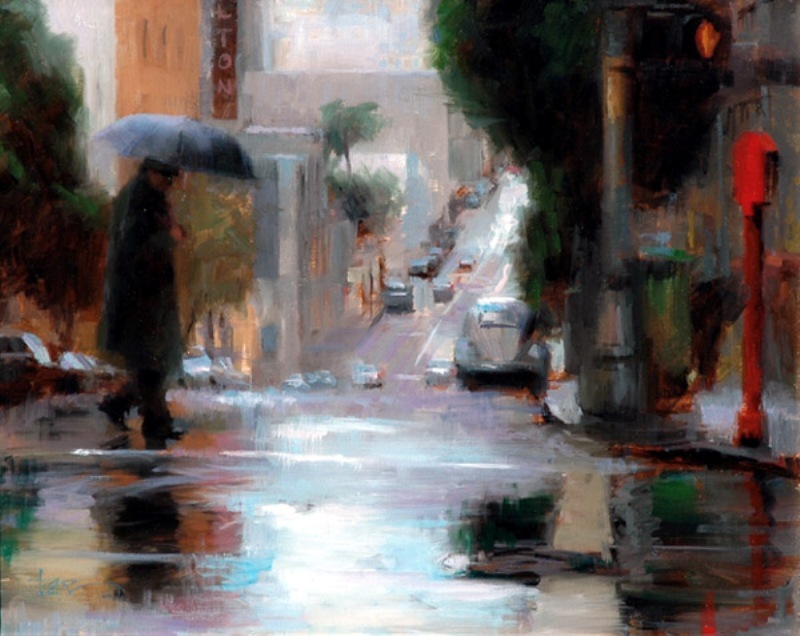 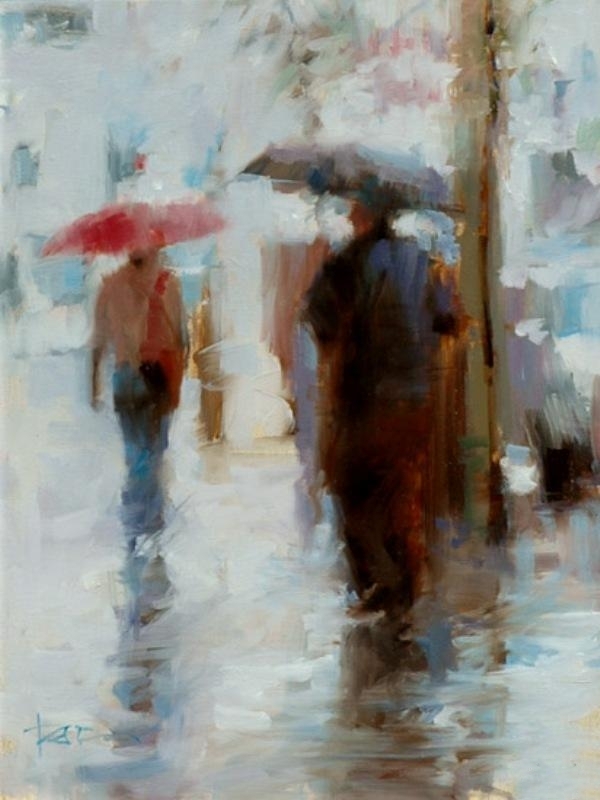 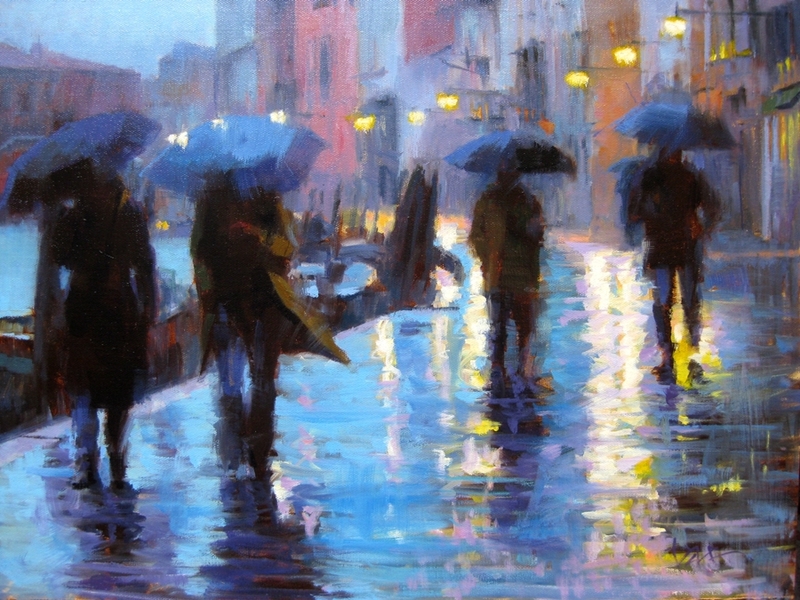 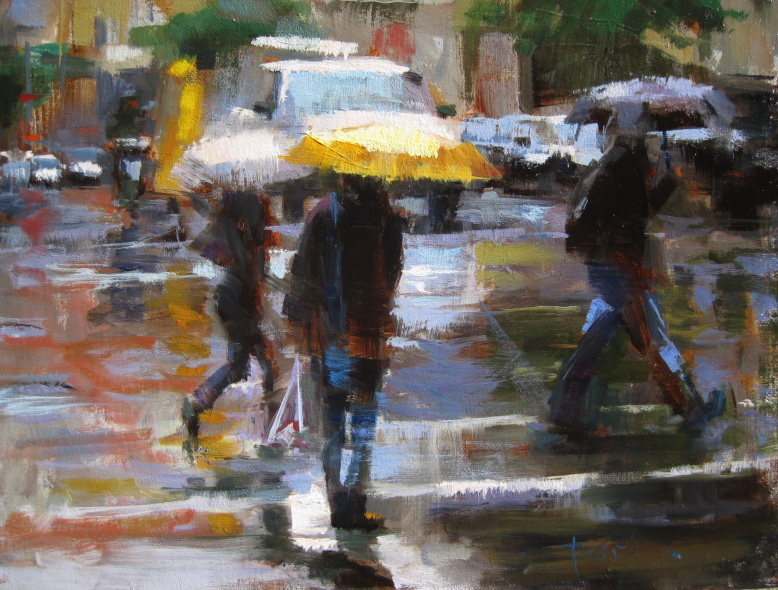 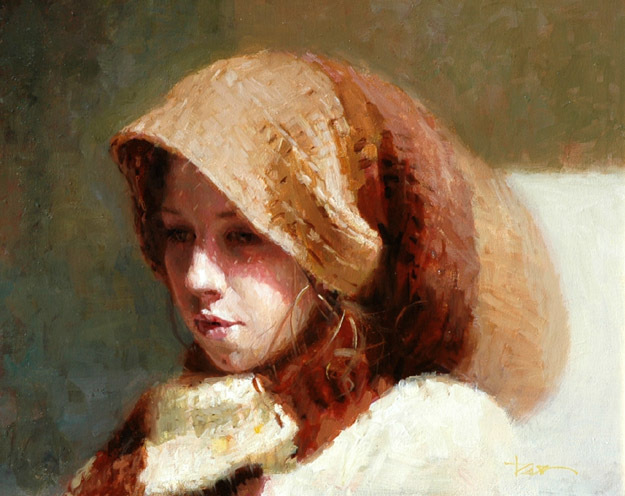 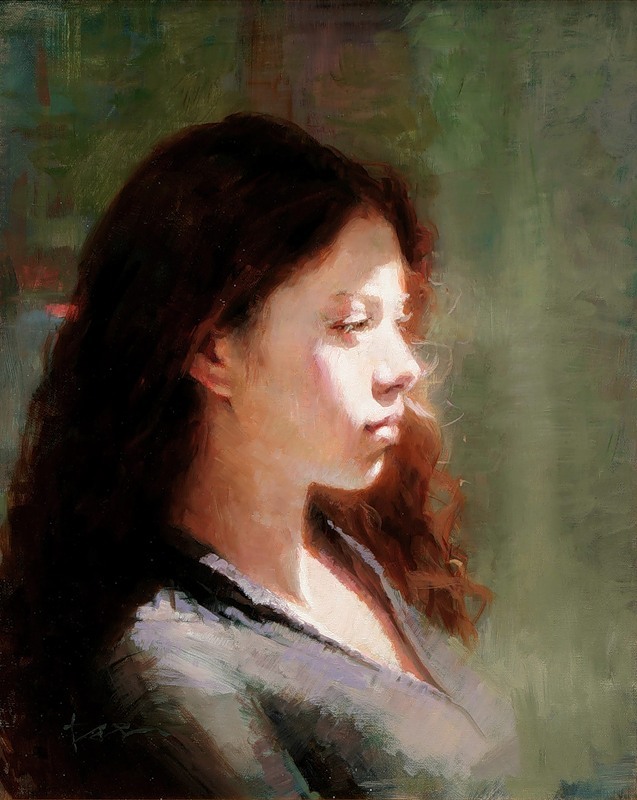 Tae Park is an award winning fine artist with over several years of professional exhibiting experience. 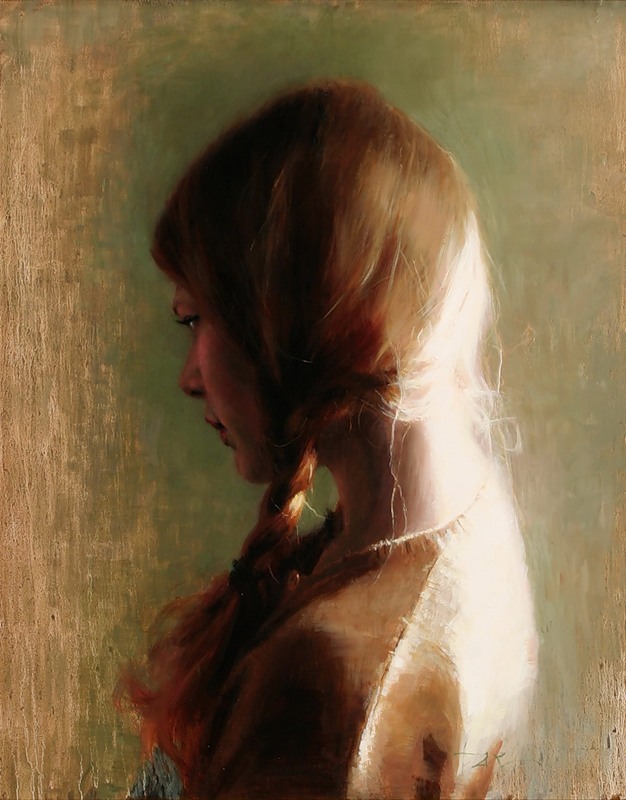 Park was a First Place Winner at the Portrait Society of America’s International Competition. 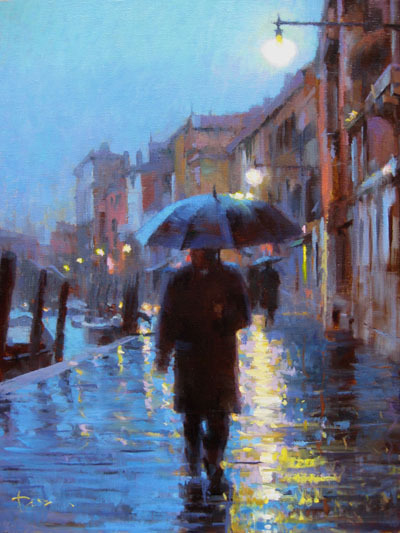 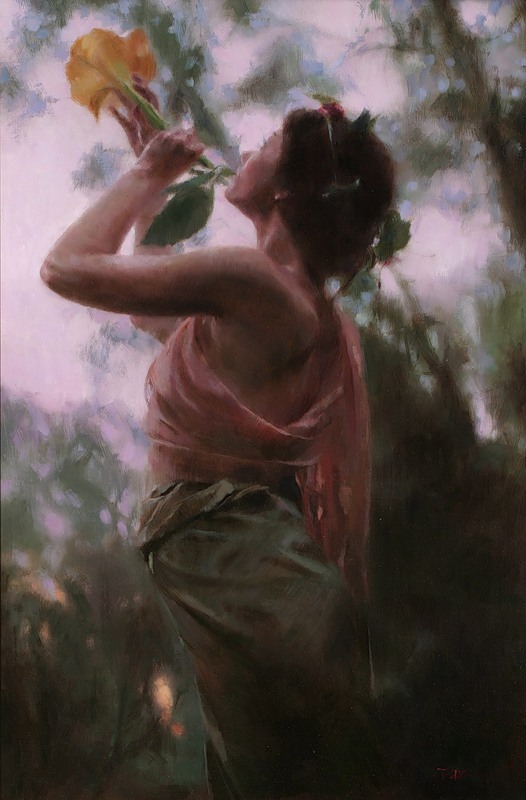 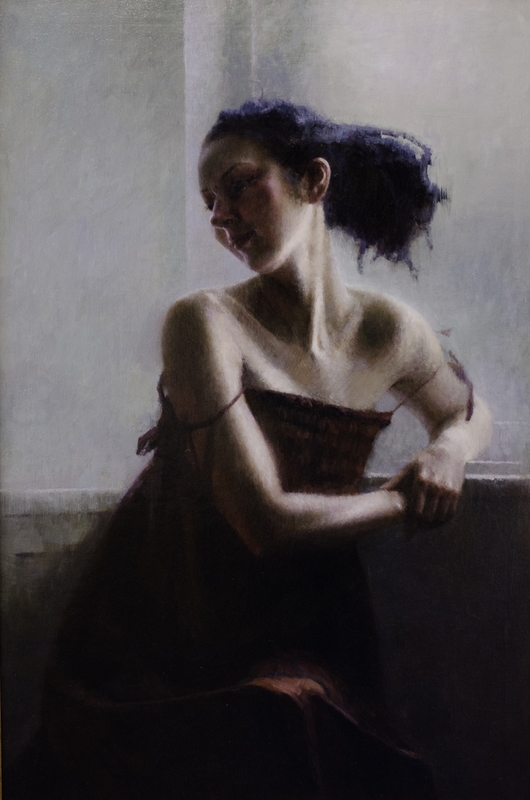 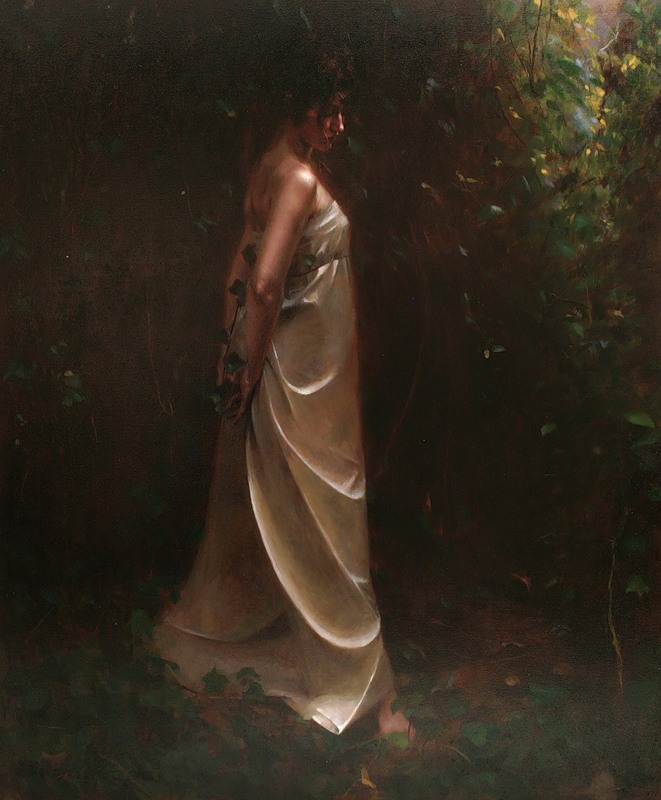 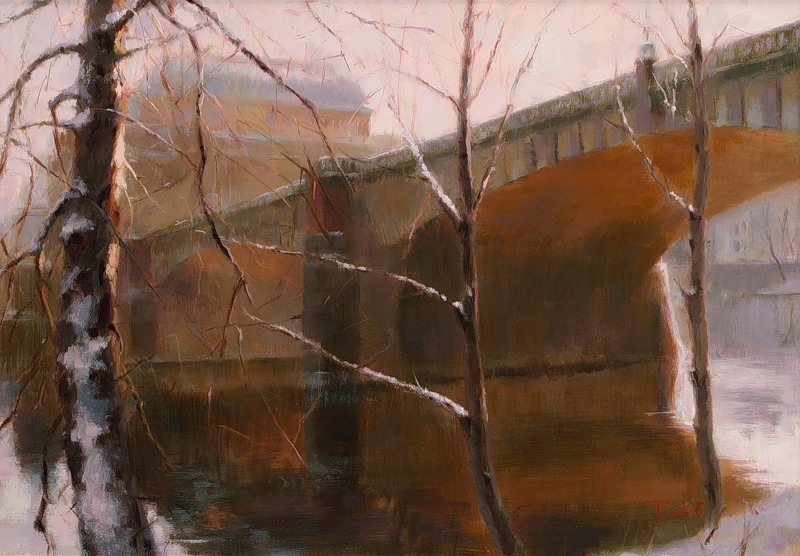 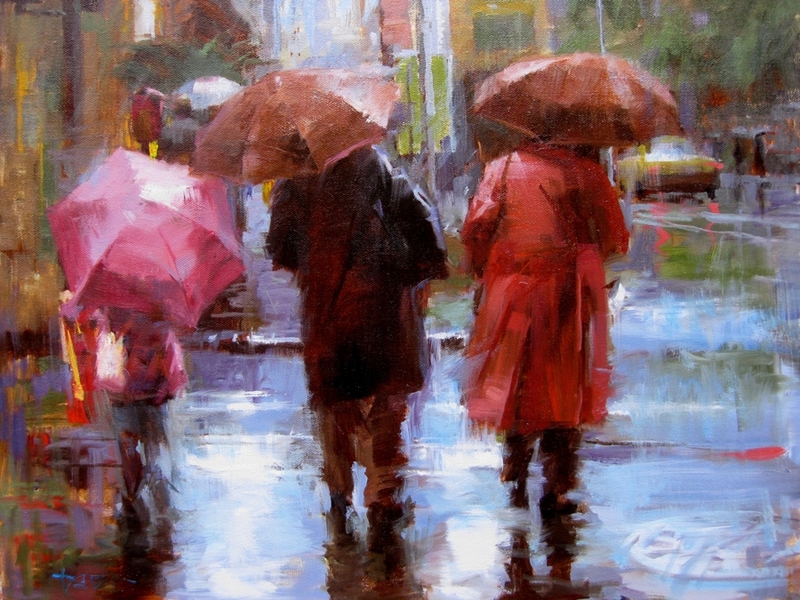 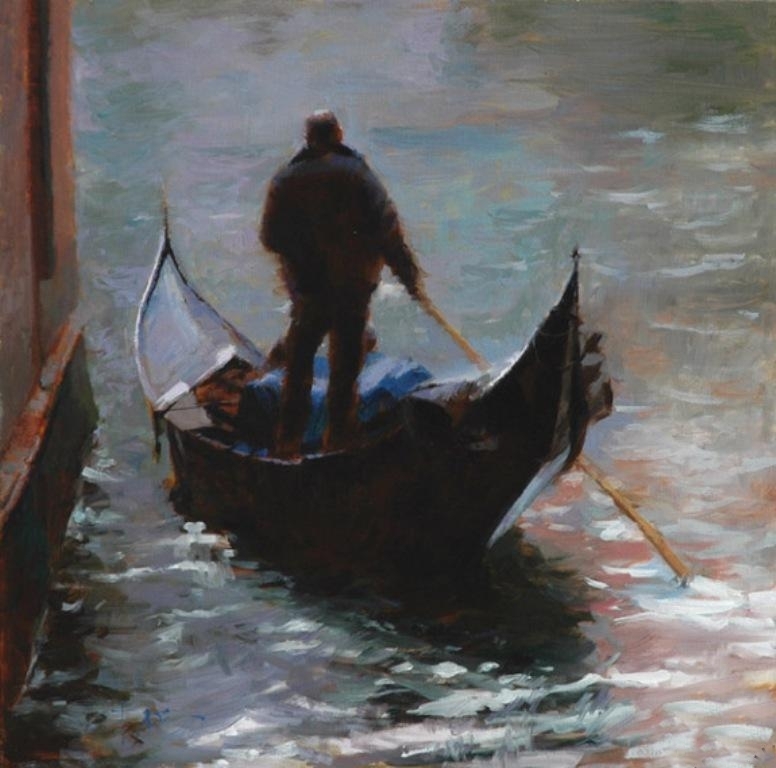 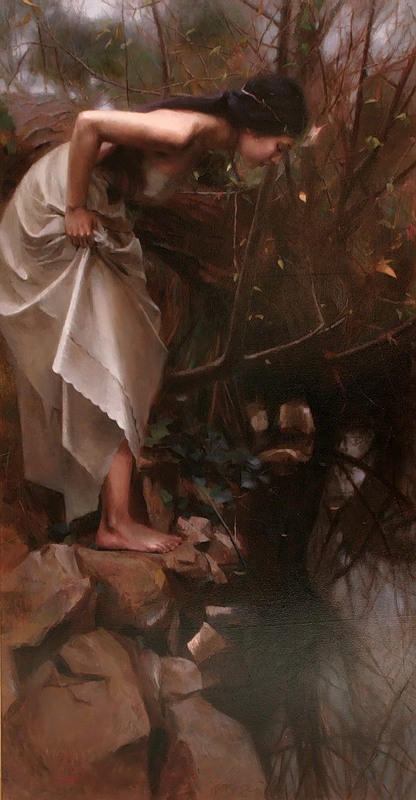 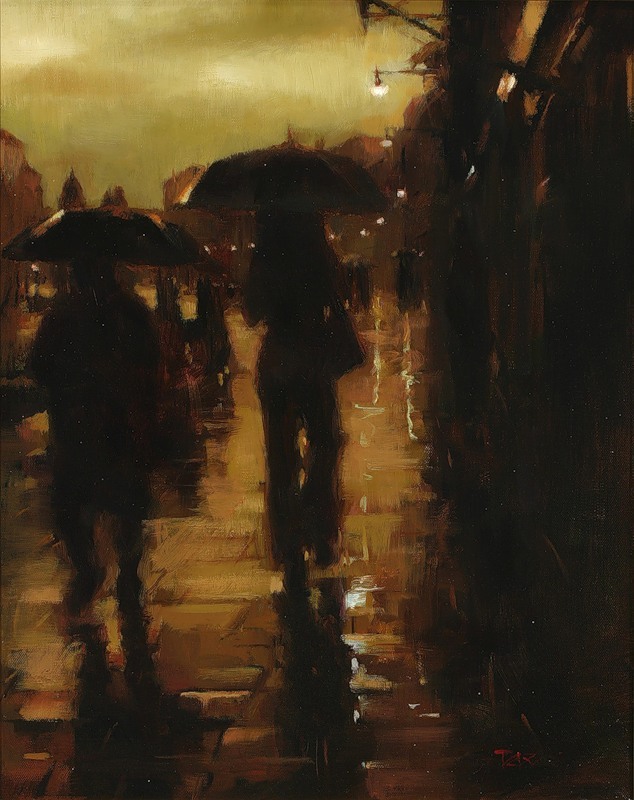 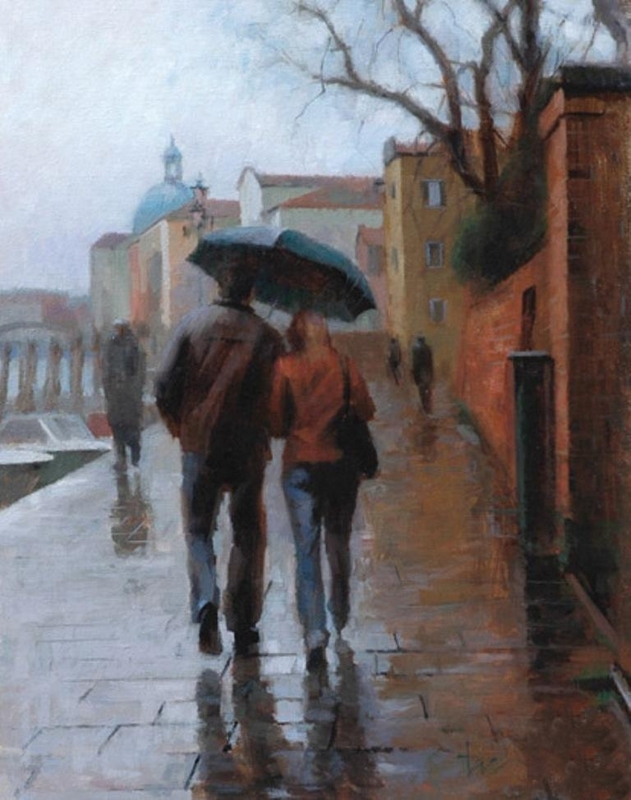 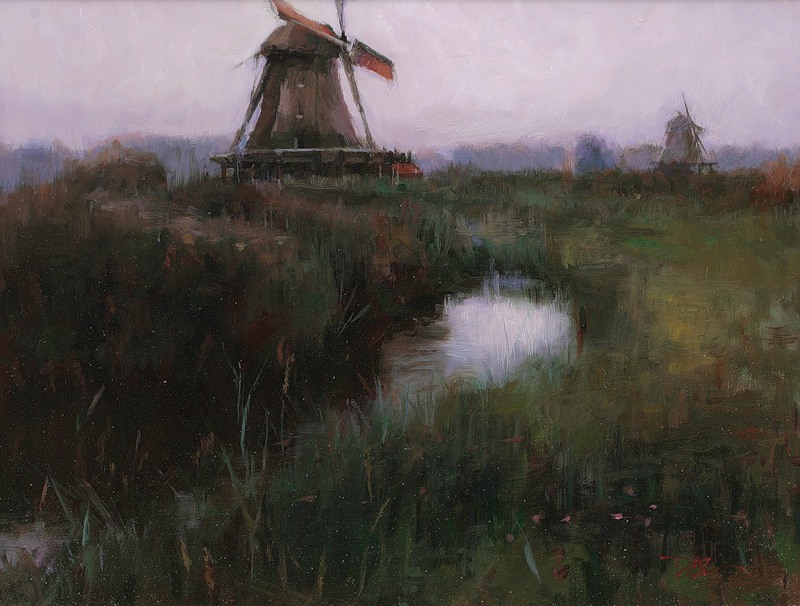 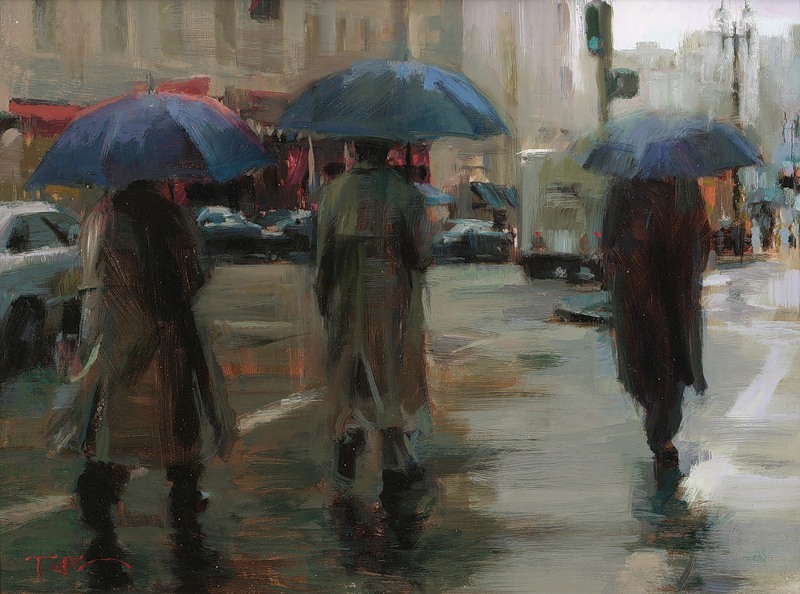 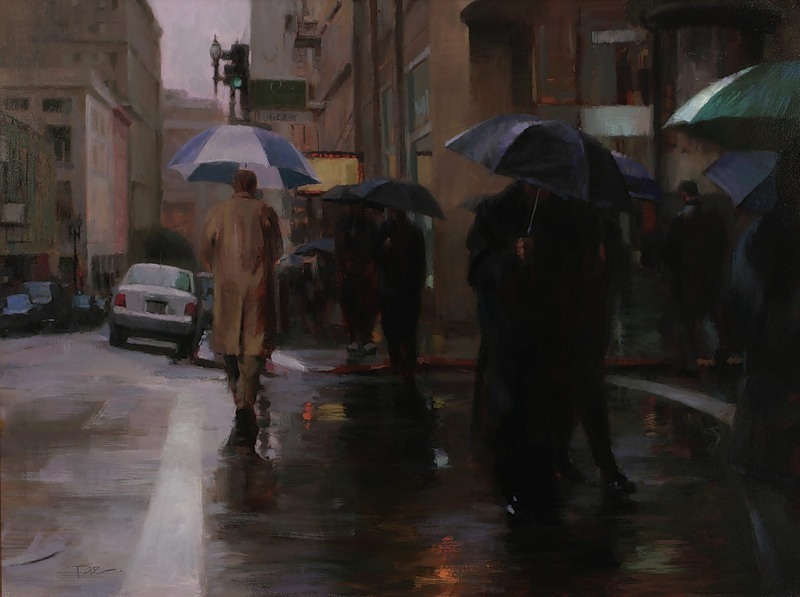 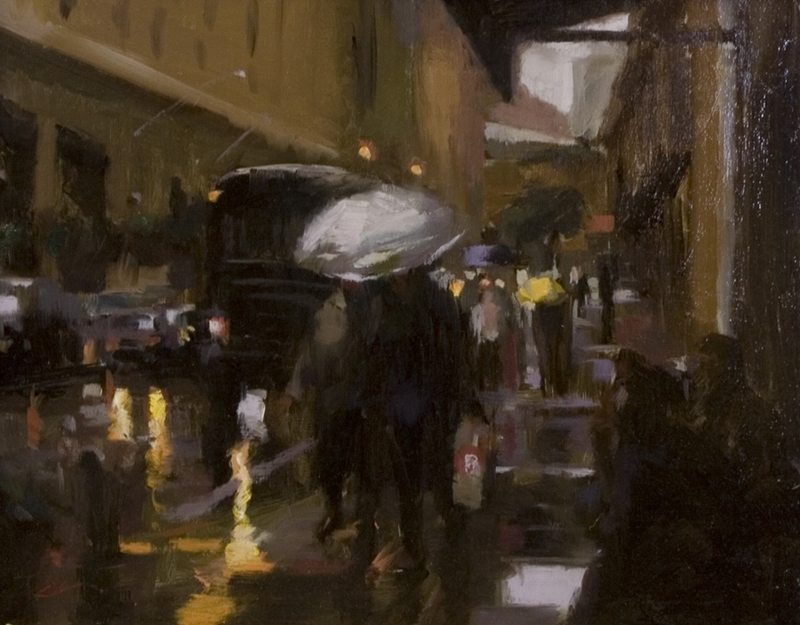 Other awards include the Fine Art Connoisseur Publisher’s Award of Excellence, Salon International, The Halpert Biennial, Juror’s 2nd Place award, First place at the Beauty of Winter Show, and First Place at the Academy of Art University’s Annual Spring Show for two consecutive years. 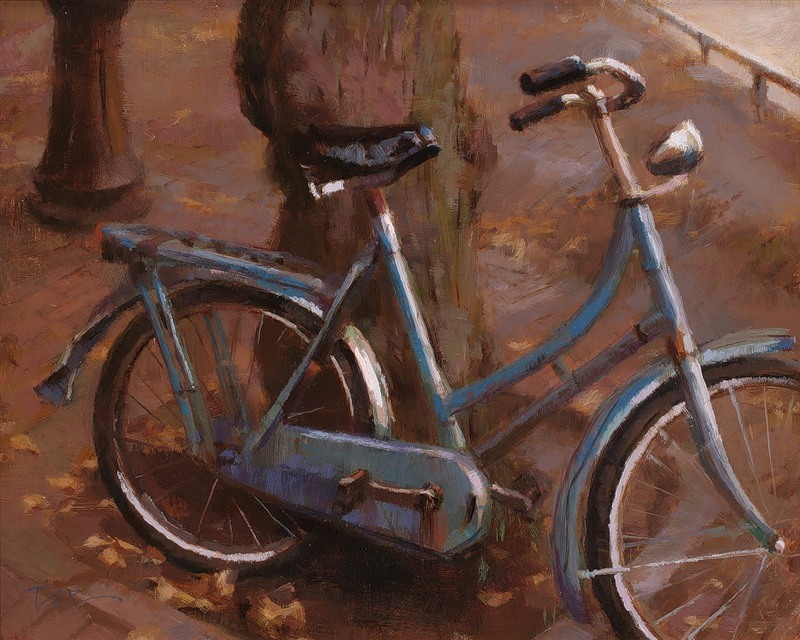 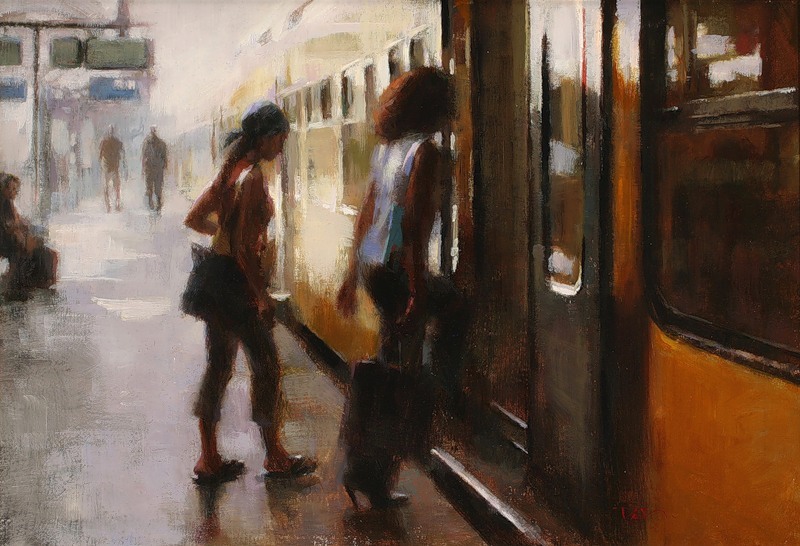 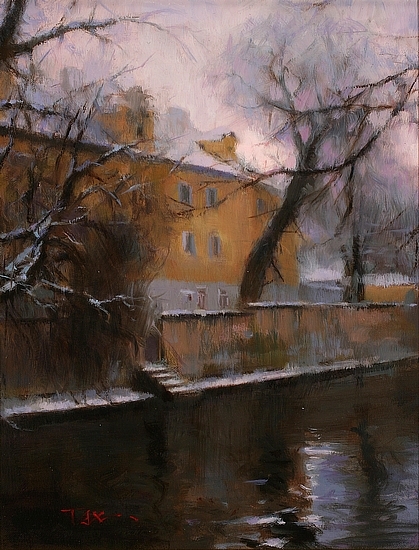 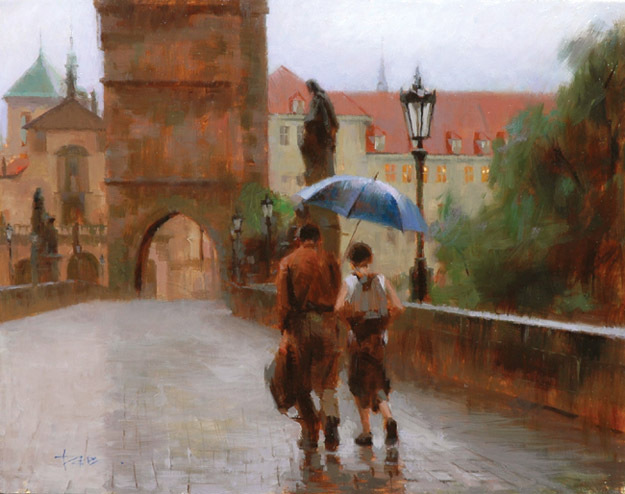 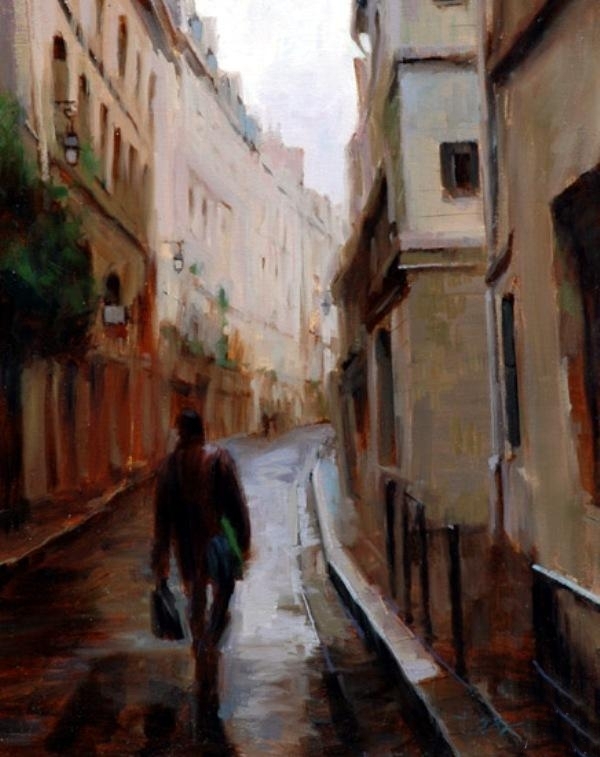 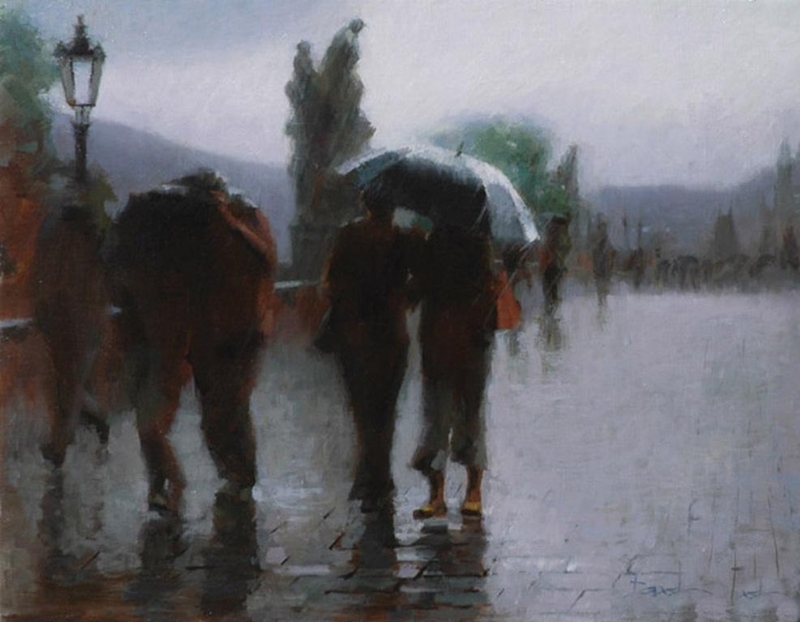 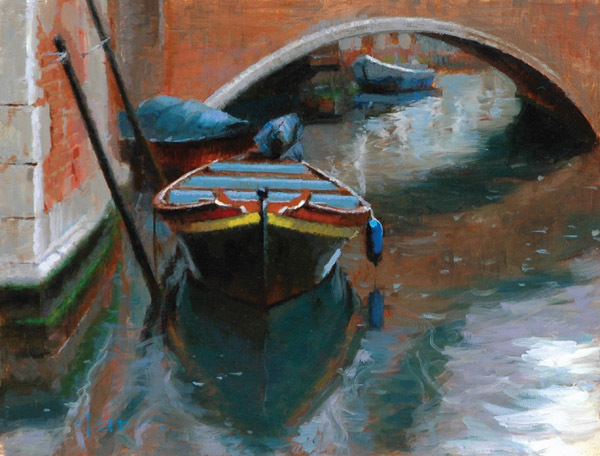 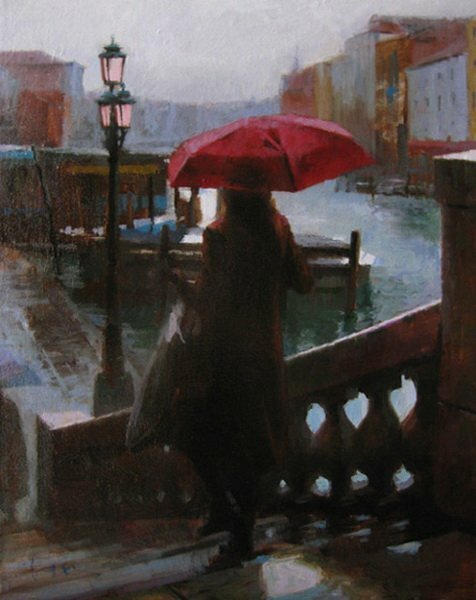 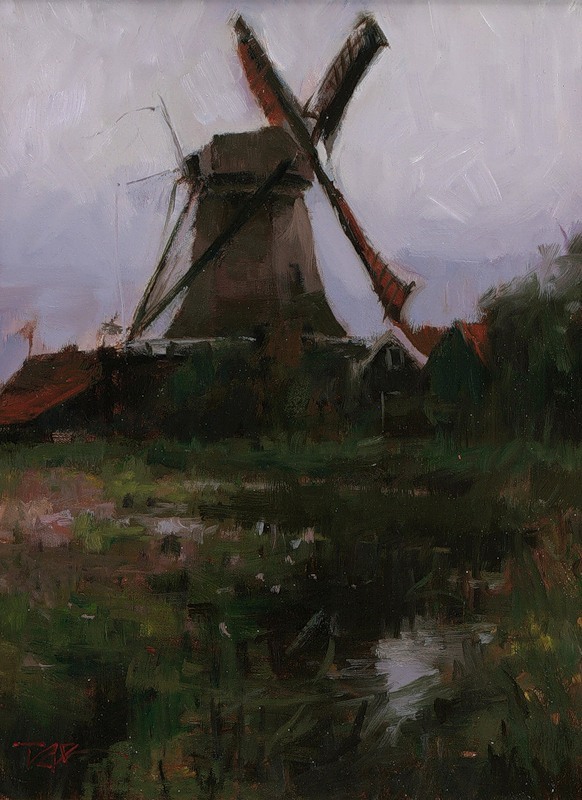 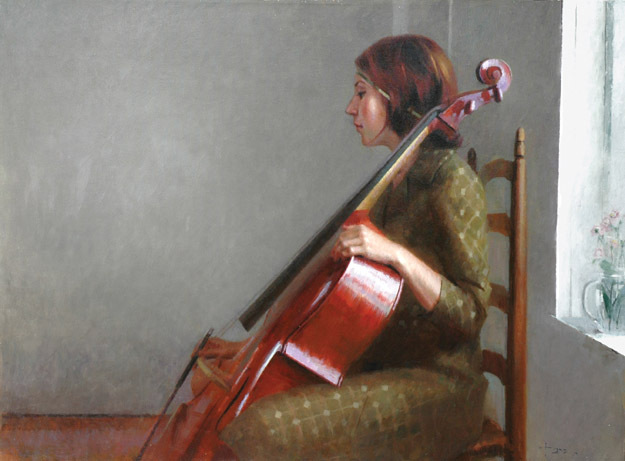 Tae Park paints a wide selection of subject matter from the classical figure to mythological nymphs, antiquated bicycles tying the viewer to childhood memories, cityscapes of metropolitan areas worldwide, European street scenes from her many painting trips to historical areas and the simple but elegant still life. 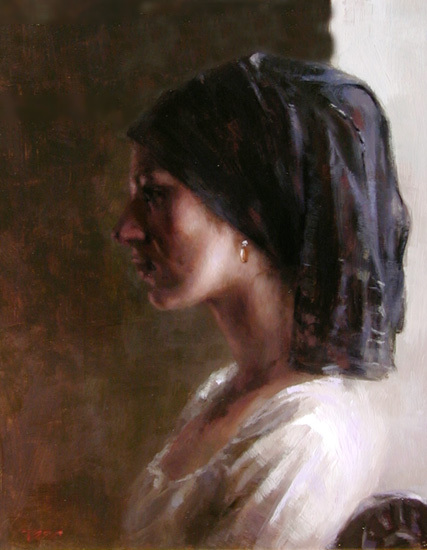 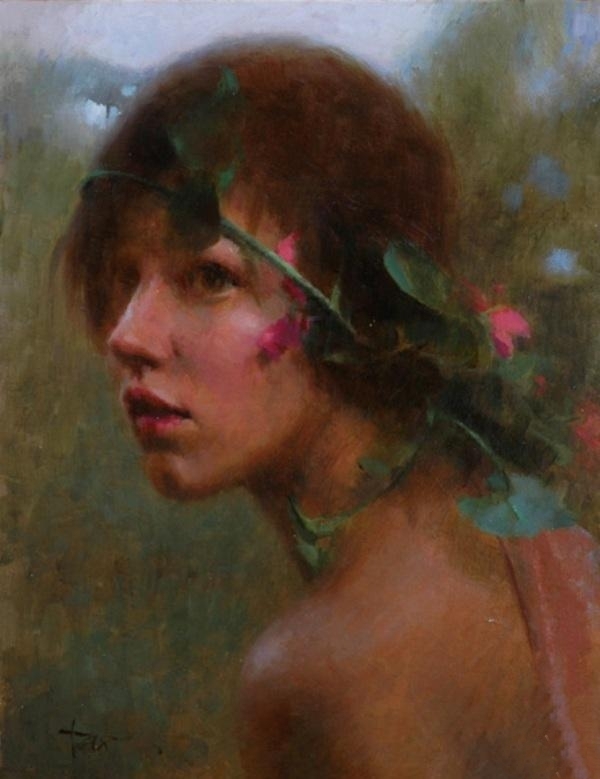 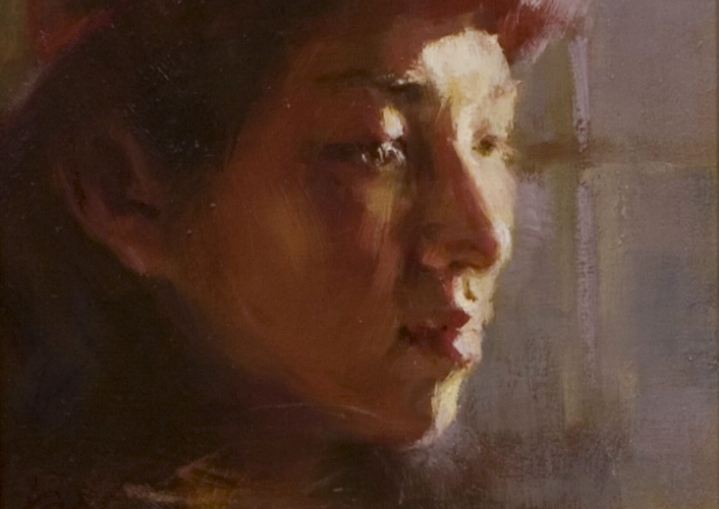 Her technique of alternating from saturated pigment to diffused paint application gives each piece a soft focus feel. 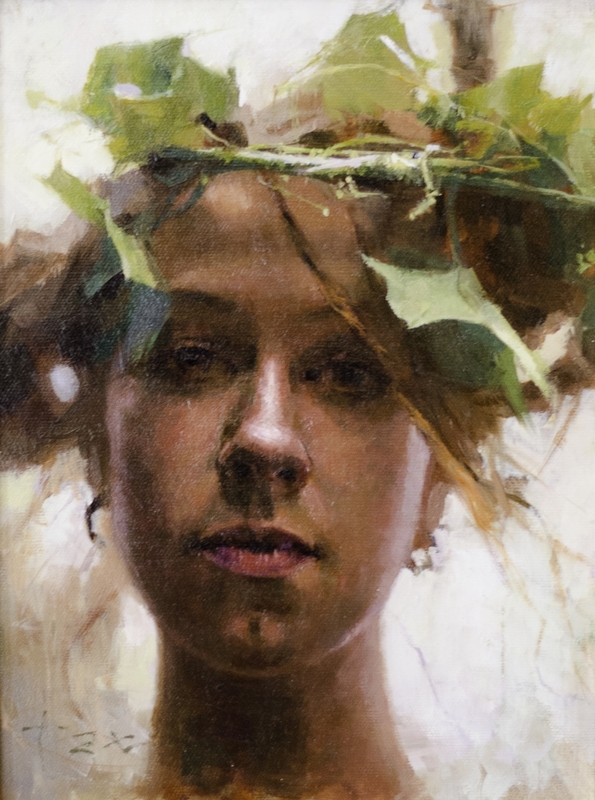 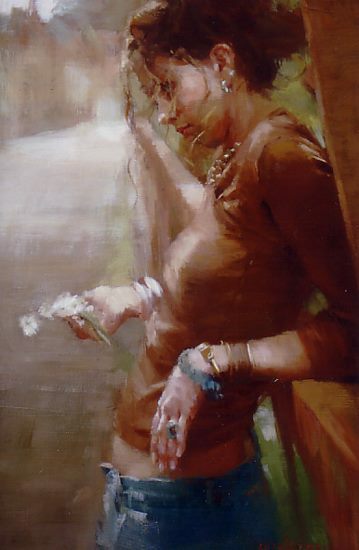 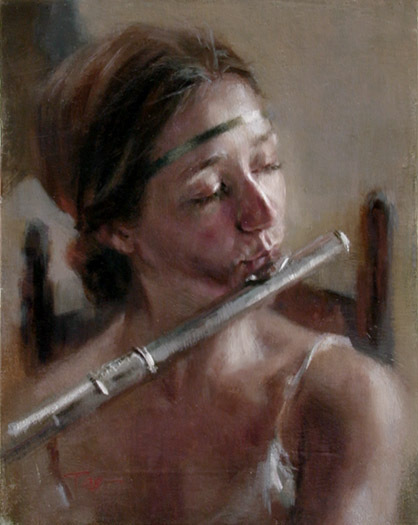 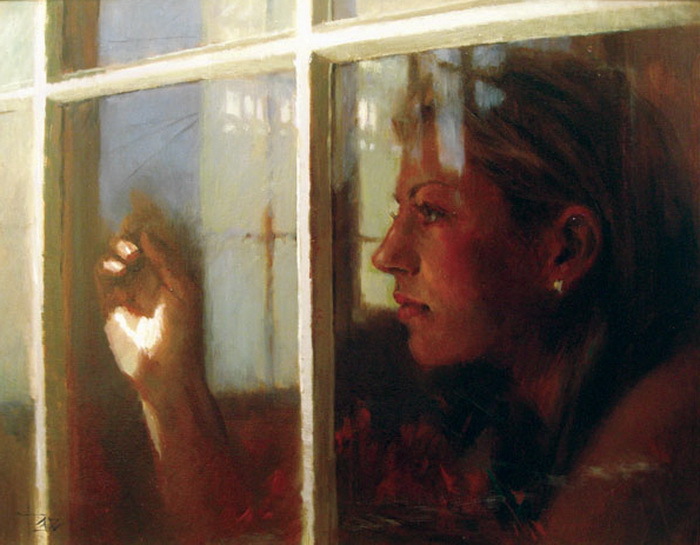 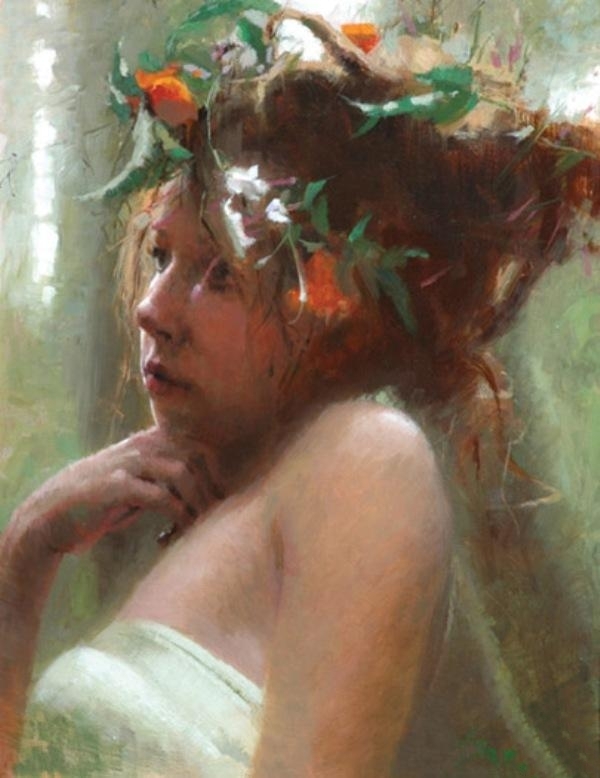 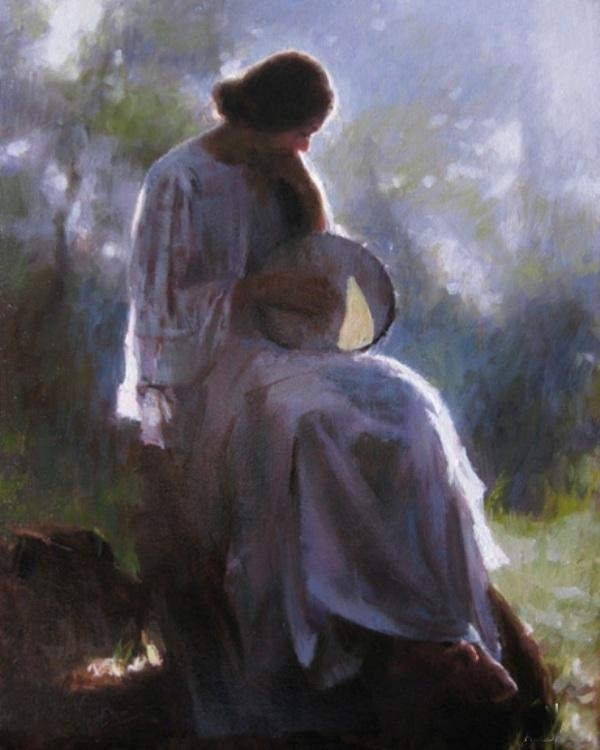 Now, as a painting instructor at her alma mater, she shares her passion for the figure and the portrait with gifted students under her tutelage". 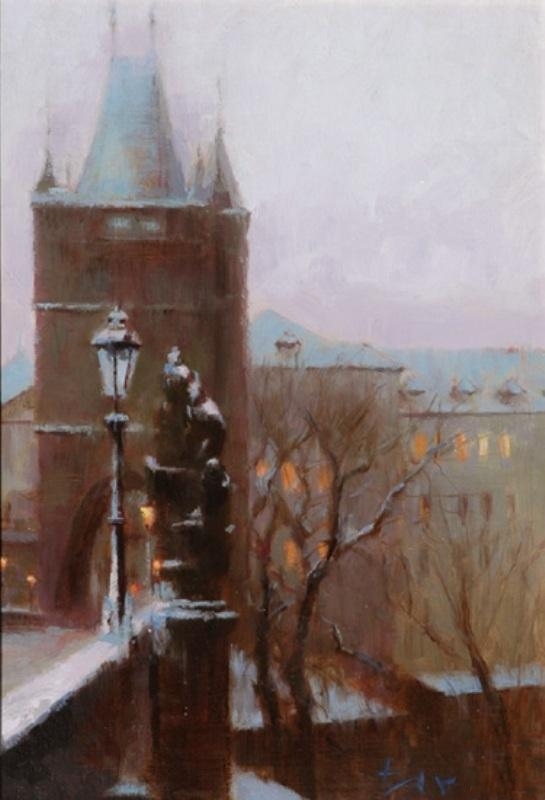 JHERE IS MY CITY PRAGUE, WANDERFUL...IM HAPPY!